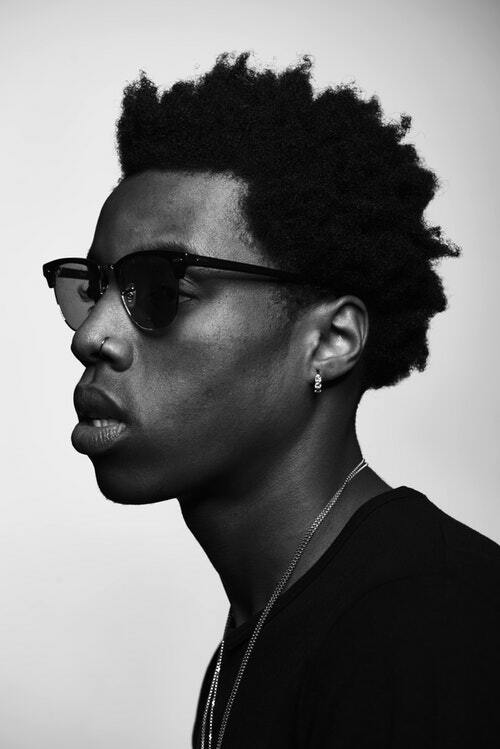 At 22 years old, Roy Wood$ has accomplished more in the span of three years than most people do in a lifetime. Born Denzel Spencer in Brampton, Ontario, Wood$ first caught the attention of Drake in 2015, going on to be signed to the OVO SOUND label and debuting his first single “Drama” featuring Drake on OVO SOUND Radio in July of 2015. 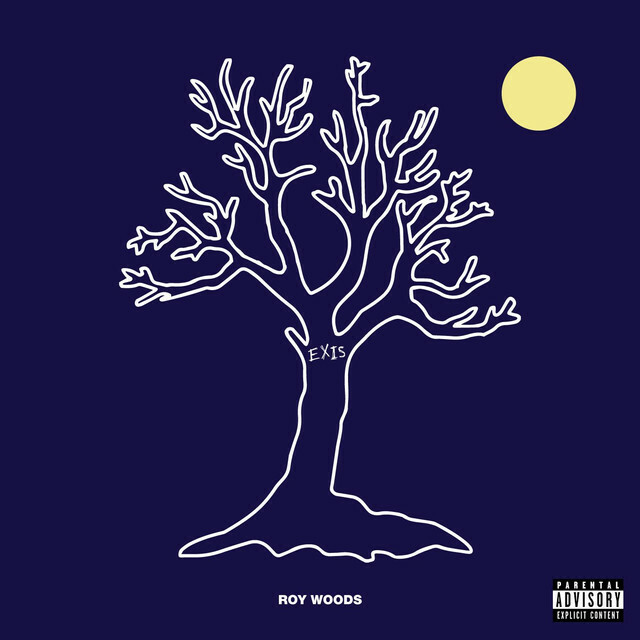 Wood$’ second single “Get You Good” was also premiered on OVO SOUND Radio in late summer of 2015. Soon after his signing, Roy released his debut EP “Exis” to critical acclaim and the #10 spot on Billboard’s US R&B/Hip-Hop chart. In 2016, Roy released “Waking At Dawn” right as he set to depart as a special guest on Drake’s Summer Sixteen Tour featuring Future and label-mate DVSN. The album earned the #11 spot on Billboard’s Top R&B/Hip Hop Albums chart. To follow through on an already strong year, he released his third EP “Nocturnal” through OVO SOUND, which garnered stellar reviews, in addition to the artist amassing 4 million monthly listeners on Spotify and more than 1 million social media followers across Instagram, Twitter, and Facebook. In December 2017, the official debut album “Say Less” was released worldwide, peaking at #11 on the US R&B Charts. It features guest appearances from PartyNextDoor, DVSN, PNB Rock, and 24hrs. Following the album, Roy embarked on the Say Less Tour, performing at sold out venues across North America, Europe, and the UK. Within a span of two months following his stint around the globe, Roy was invited as a special guest on Drake’s Aubrey and the Three Migos Tour to close off 2018. The sky proves to be the limit for the budding star. As the run continues with sold out shows, major brand endorsements, and a growing list of industry accomplishments, Roy continues to live and strive for his goals by the mantra he defined for himself at a young age – to say less and do more.